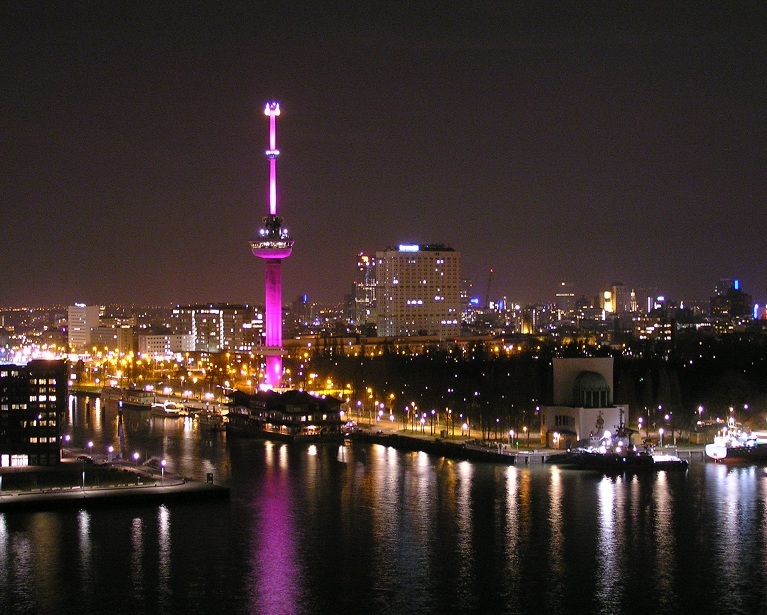 The Rotterdam IVC Round Table will focus on the future prospects of the European venture capital ecosystem. Prominent speakers from across the ecosystem are invited and participating investors will be asked to share their views on how the industry and its players should adapt over the coming years. 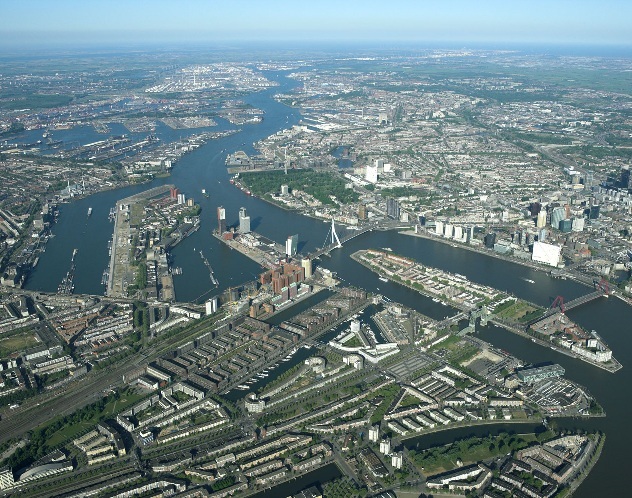 The Rotterdam event, one of three annual ‘Investor Round Tables’, is directly followed by the Cleantech Summit, which showcases the best investment opportunities in many trending clean technologies in Europe. Interested to learn more about the Club or the Round Table? Contact Dessislava at dessislava@techtour.com to discuss.